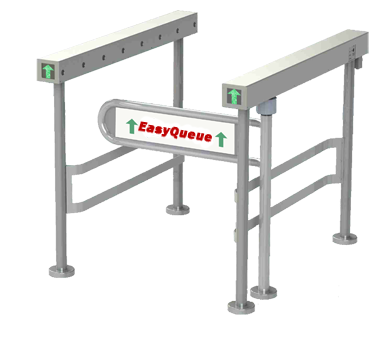 Ornamental rails fulfill the purpose of other standard rails but with additional visual features. 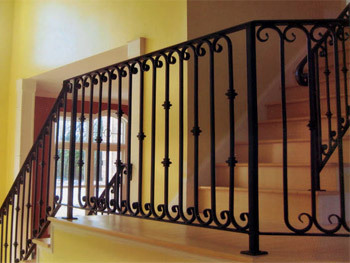 The use of ornamental rails is appealing indoor and outdoor. Ornamental rails can be used as railing, fencing, in gates and more. Alternative materials, fabrication techniques, finishes, and decorations are all available to create the ornamental rail you are working toward. Please contact Gallery Metalworks with custom design requirements or inquiries.